The foundation of CESaRE has only been made possible by the very generous donations from the amazing people featured below. We had a call to action and they came to our side, helping us to get our NGO firmly on the ground! The list below is by no means all of the people who have helped CESaRE along the way as some donors preferred to remain anonymous. 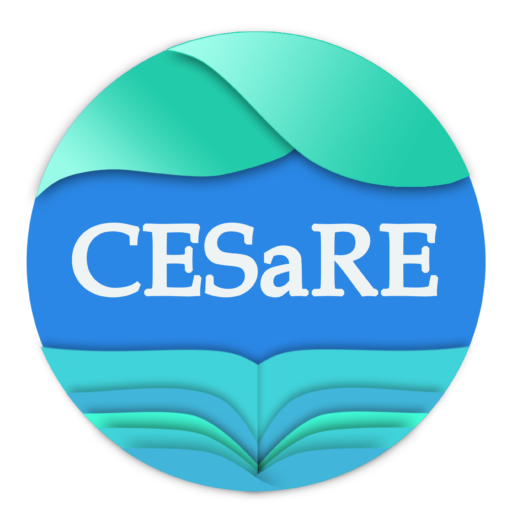 If you like to join our growing Foundation Donors, do not hesitate to get in touch to learn more about CESaRE and our projects.